Prestigious Estate! Grand, 64 x 137.6 corner property in the heart of Quilchena. This lovingly maintained family home has a beautiful covered front porch, perfect for enjoying your morning coffee with southern exposure. Enter through the grand foyer with original oak hardwood floors, solid fir wainscoting and beautiful stained glass windows. 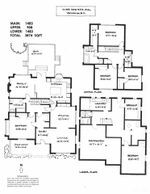 Fantastic layout with generously sized principle rooms. Main floor features the living room, dining room, kitchen w/adjacent family room, and large bedroom or office space. Exit your kitchen through double doors to enjoy the back deck, lower patios, and lush gardens. Lower floor with separate entrance has a very large rec room, and bedroom. Upstairs features 3 bedrooms with master w/ walk in closet, overlooking the private back garden. Conveniently located steps away from Kerrisdale village shopping, restaurants, transit, and Kerrisdale Community Centre; Bikers Paradise. 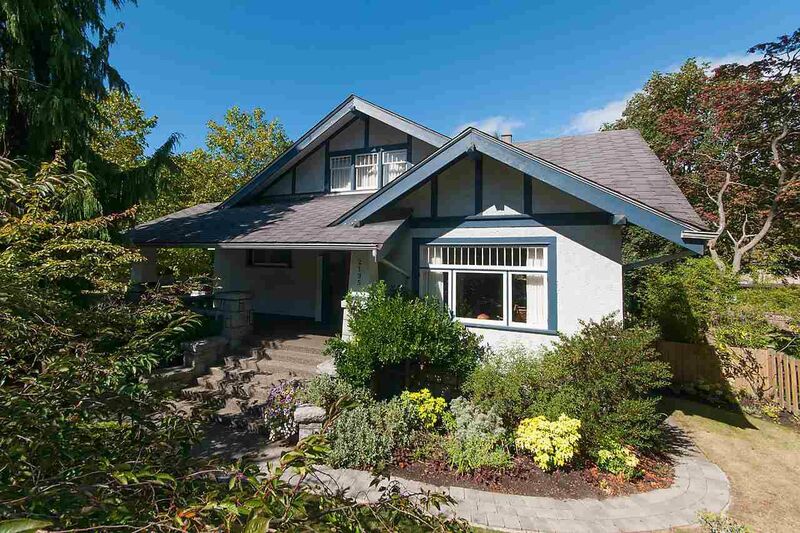 Walking distance to Quilchena Elementary and Point Grey Secondary School.